I usually don’t run photos that aren’t mine, but I saw this ad in my 1962 Girardot and figured the list of businesses would trigger some memories. The shopping center turned 50 in 2010, if you want to feel old. 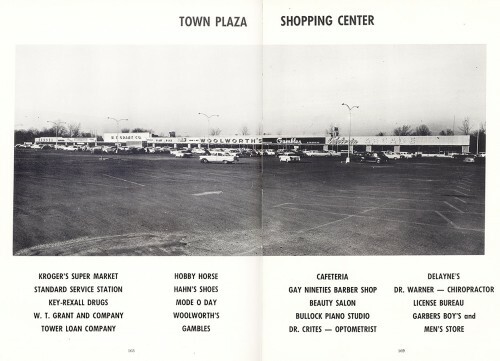 Western expansion was a reason for the success of the Town Plaza, but I suspect the biggest draw (other than being the New Thing) was ample free parking. Outside of that, it was a row of businesses, just like Main Street. The Westpark Mall offered what the Town Plaza didn’t: an inclosed shopping area where you could go from store to store in climate-controlled comfort. It was a destination where you could eat, sit and people-watch as well as shopping, all without sweating or freezing. I worked at the Woolworth store in the Town Plaza as soon as I graduated from college in 1972. In the days before national chains, the major ready-to-wear manufacturers built their brands through long relationships with local retailers. 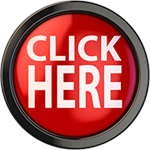 In most small to medium markets this resulted in an arrangement whereby the merchant paid for advertising the brand using materials provided by the seller. In return, the store held the exclusive marketing rights for the brand within the service area. As long as this relationship maintained, the retailers had little about which to worry – assuming the brands maintained their reputation. It has been stated here and elsewhere that the Town Plaza “killed” Downtown, but a store-by-store comparison shows that there was little competition between the two shopping areas. As I recall the Plaza’s main draw was The Hobby Horse (with Bullock’s as a close second). The same analysis is true of the Mall and the Plaza. Why else would the Plaza shopping area still exist? The Mall did not do-in the Plaza as much as Downtown. This because the Mall stores, notably Famous Barr, offered the same brands, better merchandised, in greater quantity, along with the amenities listed. I would have to agree. 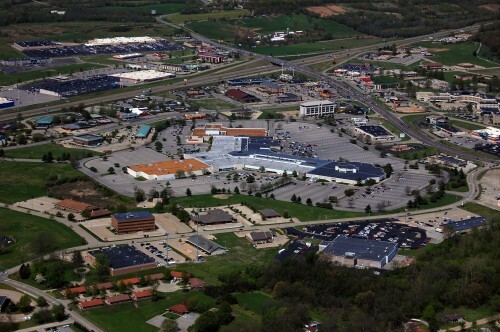 I remember going to Sikeston or South County to shop before the mall. As a teenager, I wanted the mall; “Cape needs one of those” was my thinking. Then when the mall was promised – the first deal went bad with that developer from Charleston, IIRC. Cape had to wait a bit longer. Recession and/or high interest rates may have slowed the mall progress. Finally when a bona fide promise of a mall materialized it was controversial. I kept hearing “Cape can’t support a mall”. Ultimately we got a small city version of a mall, and people chose to drive out to the mall for their clothing needs instead of Buckners or Hechts. Last time I was in town a few years ago, I was disappointed in the number of vacancies and lack of upkeep to some of the buildings down there. Perhaps this would have happened with or without a mall. Without a major interstate nearby, nobody thinks of going down there. Hopefully there can be a major draw down there in the next decade or so, and help revive some life into the remaining stores. I remember when Robert Kennedy appeared at the mall, during his Presidential campaign. The parking lot was absolutely full. Kennedy stood on an open platform and spoke to us through a microphone–or perhaps a bullhorn. It would have been sometime in 1968, and, of course, he was killed not long after. Back then, there were so many opportunities to assassinate our leaders! We were there, too, when Kennedy gave his speech. Doesn’t seem that long ago. But far too many tragedies have happened since then, over and over again. I am offering readers here early access to my Jan. 20 blog about Town Plaza. See aerial photos of the site, a before shot by Don Kremer and an opening day picture by Frony. I must have attended SEMO at precisely the right time. Downtown was bustling with three dime stores, Buckner-Ragsdale, and plenty of clothing and shoe stores. Broadway offered three movie houses, at least four pizza parlours (Dino’s, Shakey’s, Pagliai’s, Semo Pizza Palace), and such fascinating stores as March Hare and Import-Export Shop. Town Plaza was up and running, for those energetic enough to make the trek from campus. 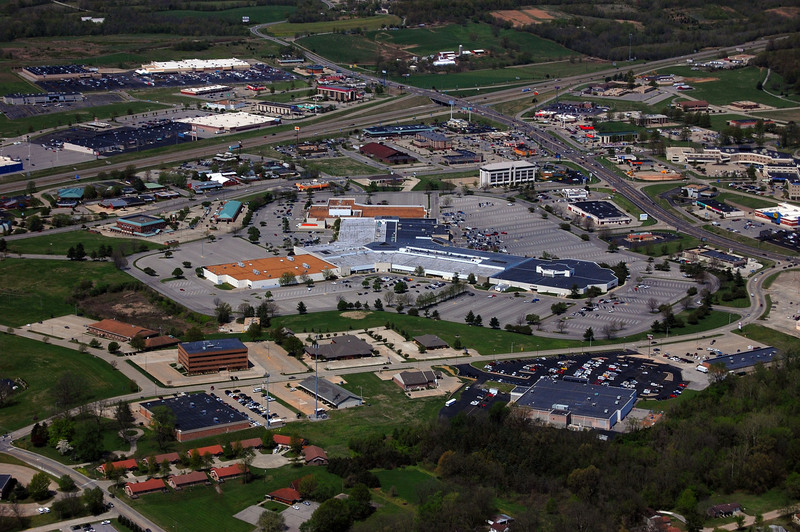 West Park Mall was just being built, but since relatively few of us had cars on campus, we barely took notice of it. The best part about the Town Plaza was the Putt Putt mini-golf course nearby. When I started school at SEMO back in 1967 we used to go to Town Plaza to the laundrymat there. I also remember Thad Bullock had a cafeteria and a piano store there. In April of 1968, my college roommate, Jack Martin and I met Bobby Kennedy during his presidential campaign run in the Town Plaza parking lot. Those were the days. Between my junior and senior years at CHS, I worked at Gamble Hardware before they opened and also through the grand opening. I had to quit when school started in September, 1960. That was my first job. After my one year at SEMO, I also worked at Sears before they opened and for their grand opening. When they opened the doors of Sears after the ribbon cutting and all those people came rushing inside, I decided I didn’t belong in retail! This was my Dads property, where Cape Veterinary Hospital was. I have many fond memories of living here, we had ponies, cows, horses, chickens, goats, lambs, skunks, dogs and cats. Several friends came to our house to ride the ponies. Martha and Bob are in the picture with the pony, Dad donated(Elvis the pony) to ribbon cutting to be given away as a prize. I don’t know who won him. I worked with a man at Big Star supermarket. His wife worked for W.T. Grants. She told of having to take car of a pet monkey they had there for sale. I notice that Kroger was in the plaza in this 1962 picture. Can anyone tell me if they remember Kroker being on Broadway at one time? Re: Linda Hathaway Morris’ post, I’m sure I’m not alone in remembering Dr. Hathaway. Our family of eight had numerous pets, most of them strays and few I cared for, but I was outnumbered by siblings, parents and animals. In any event, I recall numerous trips to Dr. Hathaway’s ‘office’ with some sick or injured pet, usually our black and white cocker spaniel Tinker who was a paramour to nearly every male dog within a wide swath of land judging from her numerous litters of mutts. I remember Dr. Hathaway with fondness nevertheless and I think I went there more often than not as my dad liked to be around animals in general–better behaved than were his progeny. Dr. Hathaway is/was? 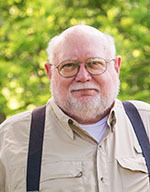 a really nice guy, a fine veterinarian and an asset to the small community that was Cape. Thanks Walter, he passed away in May 1988, he loved what he did and loved animals. What was so bad was that Mother was afraid of cats and we always had cats. We also had a goat, somehow it got in the house and Mom found him on the kitchen table, that about did her in. We have alot of good memories of the place and our pets and all our friends that would come by. I remember the ponies in the land that became the Town Plaza. My mom would go to the bread store across William street and I liked to sit in the car and watch the ponies. I didn’t like it when they built the Plaza. I was also there when Bobbie and Ethel Kennday came to the Plaza. I remember being struck by how tan they were. The crowd surged toward them as they walked through the crowd to leave. It was very uncontrolled, and I understood how people could get trampled in a crowd! I worked at WatsonVs Shoes – with 3 of Mr Watsons’ sons in ’66 – ’68. Fun job. I don’t want to be a Debby Downer but my Dad died @ the Town Plaza on June 18, 1964 and I observed the whole thing.i was 11. He had a heart attack turning left going towards Grants right in front of Delaynes (sp). He was only 43. I have good memories of the Plaza but that will always unfortunately be the main memory. To Karen Ridings – Krogers was located at 724 Broadway Street in the 1950s and 1960s at the present location of the Dollar General Store. I lived around the corner on Ellis Street between Broadway and Themis Streets from 1950. I worked for the dry cleaner/ laundrymat,and was working there when Marlyn Holzclaw was murdered, she and I always worked together. That was a sad day. Across from the Town Plaza, we would sometimes go to A&P (my dad referred to it as “Apples & Peaches”), or to the Flaming Pit Restaurant.